Ellie is a project coordinator for NAFOA. She provides project and administrative support for our education and policy campaigns. 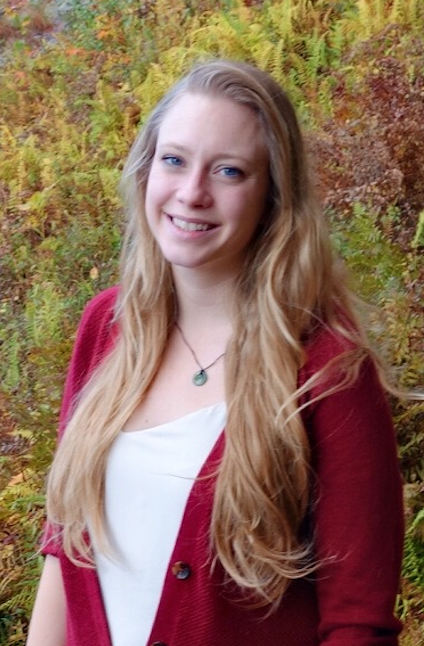 Ellie also assists with communications and coordination of our annual conferences and youth leadership summits.